Description: The Seattle Electric Vehicle Association is a local branch of the national non-profit Electric Auto Association. They are dedicated to providing resources and information about electric vehicles to both members and non-members. 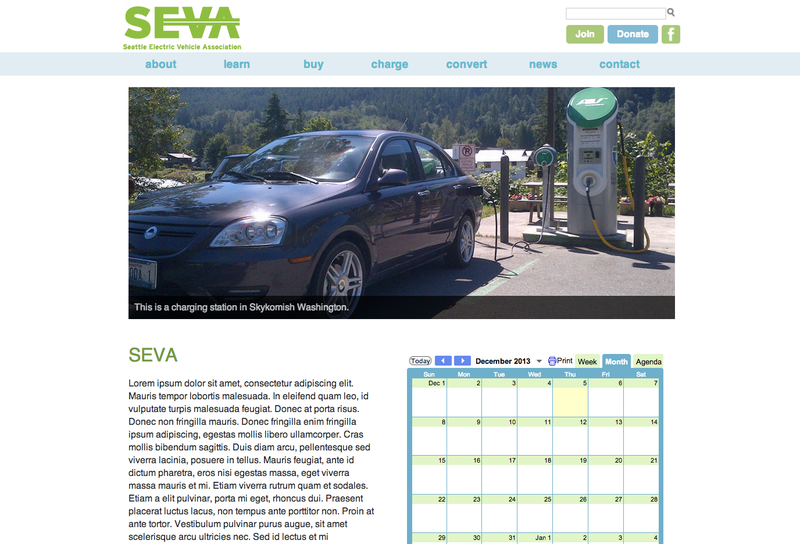 The site we designed and developed for the client was laid out in a way that would be welcoming to people who are not familiar with electric vehicles and had WordPress installed so the client could easily manage their content. Disclaimer: All images used were provided by the client. No claim is made to any images or intellectual property used nor is any claim intended. No profit was, is, or will be made from this site. The Tales series is the property of Namco-Bandai Inc. Description: Mochi Productions is a short-film production group based in New York. 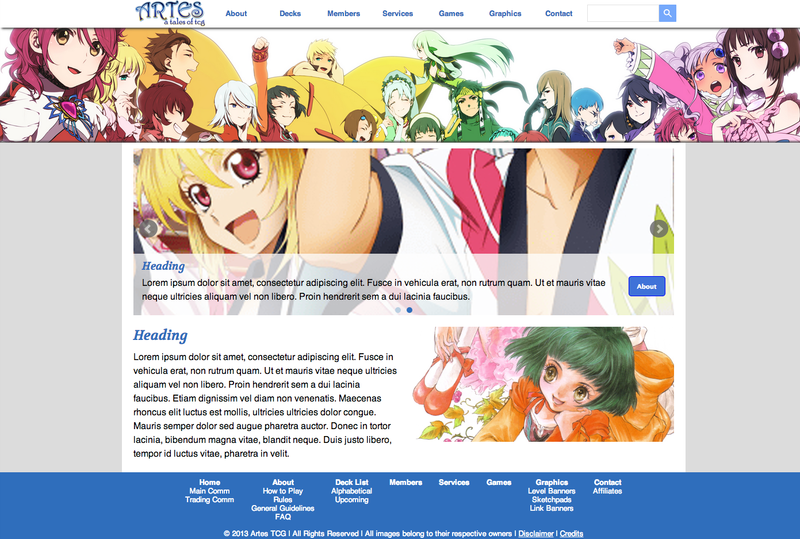 They needed a site redesign.